Admitting you had “a beer or two.” It doesn’t help your case to try to talk your way out of it and admit to law officers that you’ve consumed any amount of alcohol. Let the burden of proof remain entirely on them. You still may face a breathalyzer test to determine if your blood alcohol content, or BAC, exceeds the .08 legal limit for drunk driving, but the results of those tests can be challenged. Representing yourself. Drunk driving is a serious offense under Texas laws on DWI, and a DWI charge should be challenged in the legal system by an experienced DWI defense lawyer, not by you alone. Failing to attend court hearings. Ignoring your DWI charge won’t make it go away. You must attend court hearings and behave responsibly and respectfully in the legal system. Otherwise, you may have your driver’s license revoked, and you even could face stiffer penalties upon conviction. Driving despite a suspended driver’s license. DWI offenders often lose driving privileges upon an arrest and charge. You must not disregard that by driving anyway. This could lead to even higher penalties along with those for the DWI charge. Pleading guilty. Unless advised by your DWI lawyer to plead guilty in exchange for a lighter sentence or a reduced charge, you should not plead guilty to DWI. Instead, make prosecutors prove their case, and have an aggressive defense lawyer on your side to refute them. Assuming all evidence against you is sound. You may believe that prosecutors have sound evidence against you, or else why would you have been arrested and charged with DWI? But this isn’t necessarily true. Also, police may have made mistakes when arresting you, such as pulling you over without probable cause to do so. Some evidence against you may be inadmissible in court, as your defense lawyer can determine. Resigning yourself to a DWI charge. You don’t have to accept that a DWI charge with severe penalties is the proper one in your case. Your drunk driving defense attorney may be able to have it changed to a lesser charge such as public intoxication or reckless driving. Getting an ineffective defense lawyer. Not all lawyers are adequately prepared to handle a DWI charge, though many may claim to be. You should engage only an experienced drunk driving defense lawyer who is familiar with the legal strategies needed to protect his or her client’s rights. Discussing your case with anyone other than your lawyer. A very common mistake of criminal defendants is to discuss their case with persons other than their attorney — perhaps even by giving details of the case on social media. Such admissions can backfire and be used against defendants by prosecutors. This one of the most common mistakes defendants make. Failing to recognize the importance of the charge. You may think DWI charges are common. And while they are, you should never assume that facing such a charge is routine. It’s not. This may be the battle of your life, and you need a seasoned defense attorney on your side. 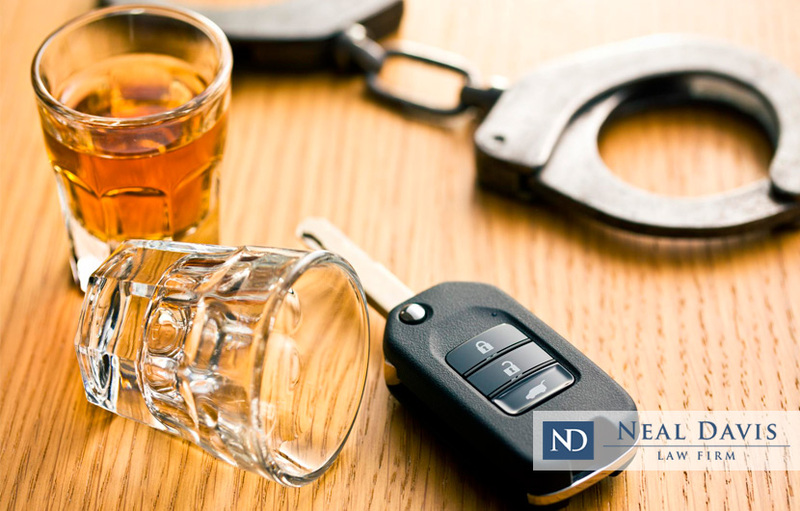 Contact us today at the Neal Davis Law Firm to get a free, confidential and no-obligation legal review of your DWI case. We can help you avoid the common mistakes people make after a DWI arrest in Houston or elsewhere in Southeast Texas. So give us a call, and let us help.